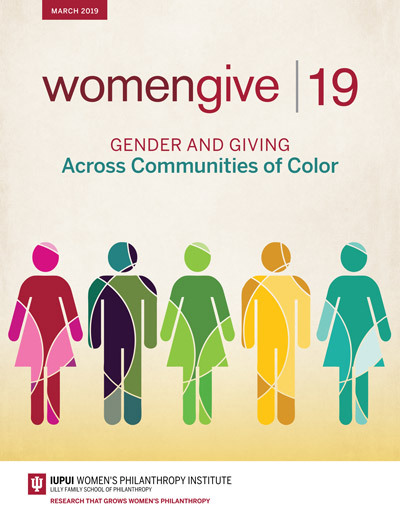 Women Give 2019: Gender and Giving Across Communities of Color is the first study to explore the intersection of race, giving and gender. The report finds that generosity is a value shared by all communities, and that women across race and ethnicity are leading through philanthropy. 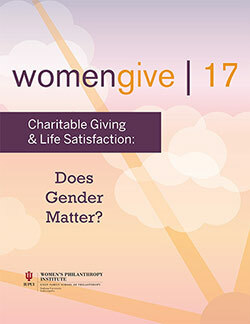 As communities of color grow in wealth and influence, the study demonstrates the unique perspectives women of color bring to philanthropy and underscores the importance of understanding and engaging donors from diverse backgrounds. A donor’s race does not have a significant effect on the amount given to charity, when taking income and other factors into account. When factors known to affect giving (such as wealth, income, and education) are taken into consideration, and giving is measured as a percentage of income, race does not appear to affect the amounts that households donate. The report finds that generosity is a value shared by all communities, and that women across race and ethnicity are leading through philanthropy. To bring the research to life, we partnered with the YWCA Metropolitan Chicago and Facebook to showcase the stories of real-world philanthropists from diverse communities. Learn more about how these women are leading through philanthropy.